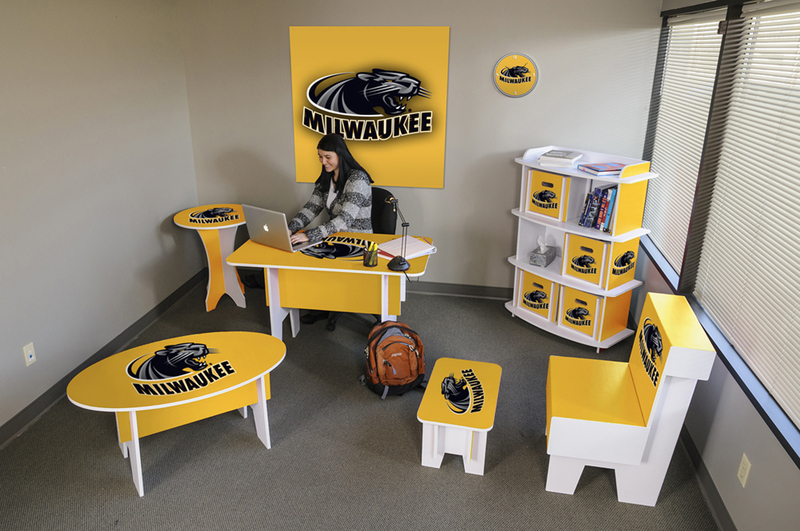 Milwaukee | Color Ink, Inc.
With 115 titles, UW-Milwaukee trumps Notre Dame and Butler for the most athletic championships in Horizon League history. The Panthers were winners of the 2012 McCafferty Trophy, rewarded annually to the Horizon League’s all-sport champion. With six of these trophies on their mantle, UW-Milwaukee has established itself as a respected and formidable foe, whether on the court, diamond, pitch, or wherever Panthers compete. How dangerous can Milwaukee be? Just ask the ’04-’05 Alabama and Boston College men’s hoop squads – both bounced early in the NCAA tournament by a savvy starting five consisting entirely of fifth-year seniors.